High humidity and warmth from running hot baths and showers in what is often one of the coldest rooms in the house, combined with the fact that most bathrooms have small windows and low light conditions, create an environment in which only certain houseplants will thrive. Problem? Not at all…the following plants will easily cope and turn your bathroom into the lush, green space you’ve been imagining! 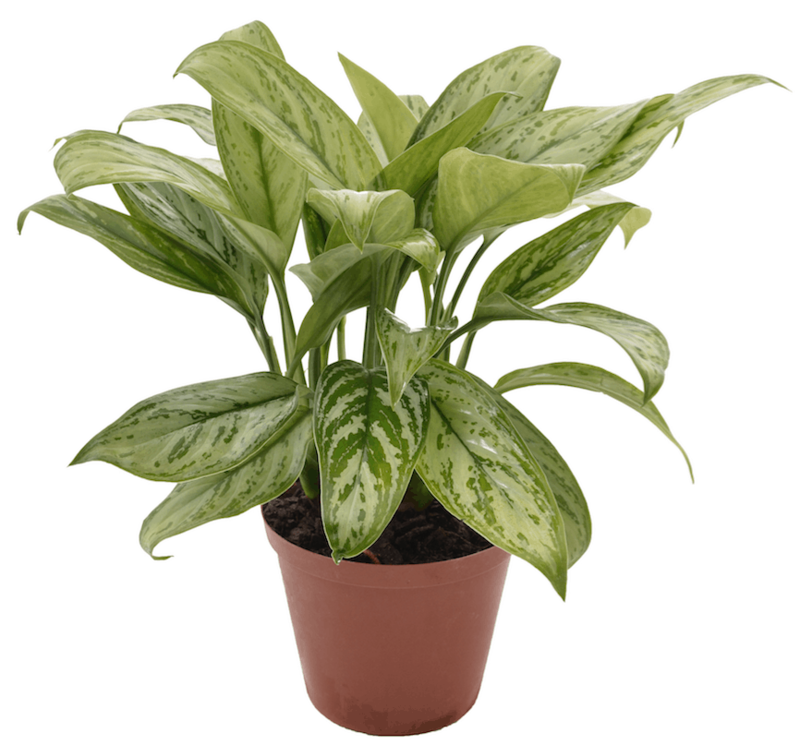 Originating from tropical rainforests, the Chinese Evergreen is one of the most durable indoor plants that enjoys moist soil. 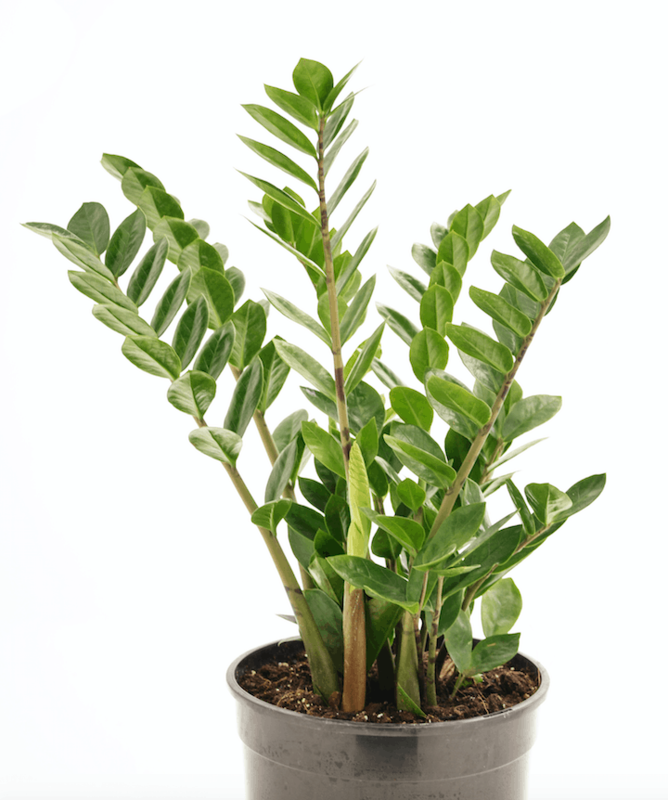 It is also an excellent indoor plant for low light areas as it has the ability to thrive without much light. 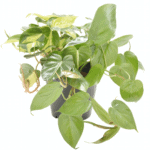 This indoor plant can flourish in humid bathrooms with small windows. 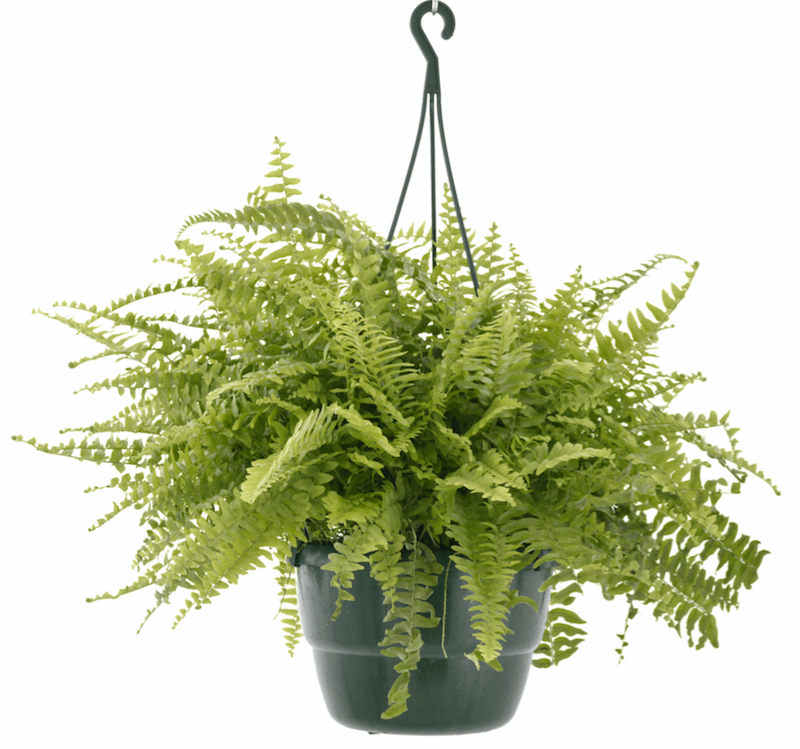 Ferns thrive in humidity as they love moist soil and moisture for their leaves to bask in. Additionally, they appreciate a light space away from direct sunlight. 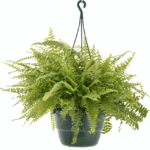 In a hanging basket the long frilly fronds spray out in a wonderfully full shape, perfect for on shower rails or hung from ceilings to create a forest feel that looks lovely and also makes them happy. 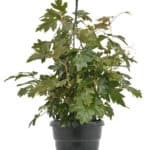 As the name suggests, the Cast Iron Plant can withstand the most extreme conditions and irregular watering, which makes it an ideal plant for the bathroom as well as for home owners who travel frequently or don’t have a lot of time on their hands for plant care. 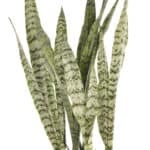 The simplistic, modern lines and lovely variegated patterns on the leaves of the Sanseviera, makes it a very popular choice for the contemporary bathroom. 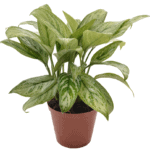 This plant will thrive in any light conditions and it will need very little, if any, watering, in this humid setting. Sanseviera has also been found to be extremely efficient in absorbing toxins from the air. 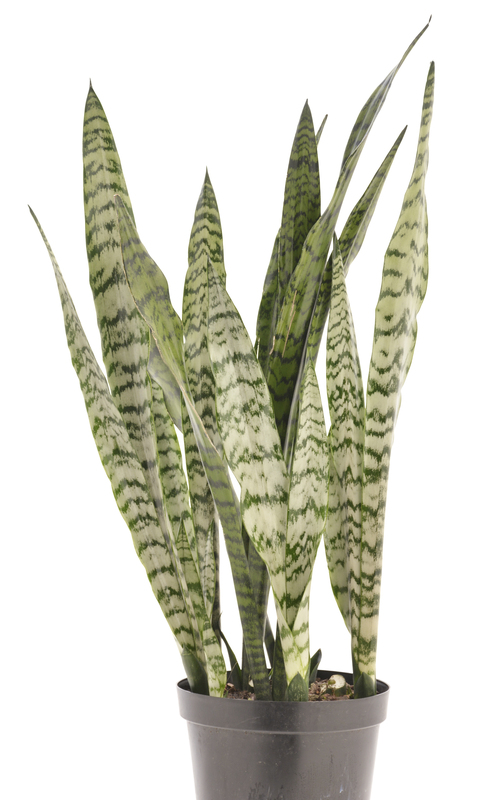 Sansevieria’s are low maintenance indoor plants and highly adaptable to different conditions which makes them easy to care for and the ideal indoor plant for your bathroom. This is another lovely, lush spreading plant. Hang the pot in a macramé holder or place it on a bright windowsill from where it can trail its heart out and add a bit of playfulness and drama to the bathroom. It prefers a bright window and likes to be kept moist. 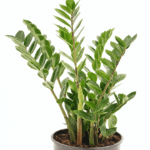 This tropical indoor plant enjoys humidity and doesn’t like direct sunlight. 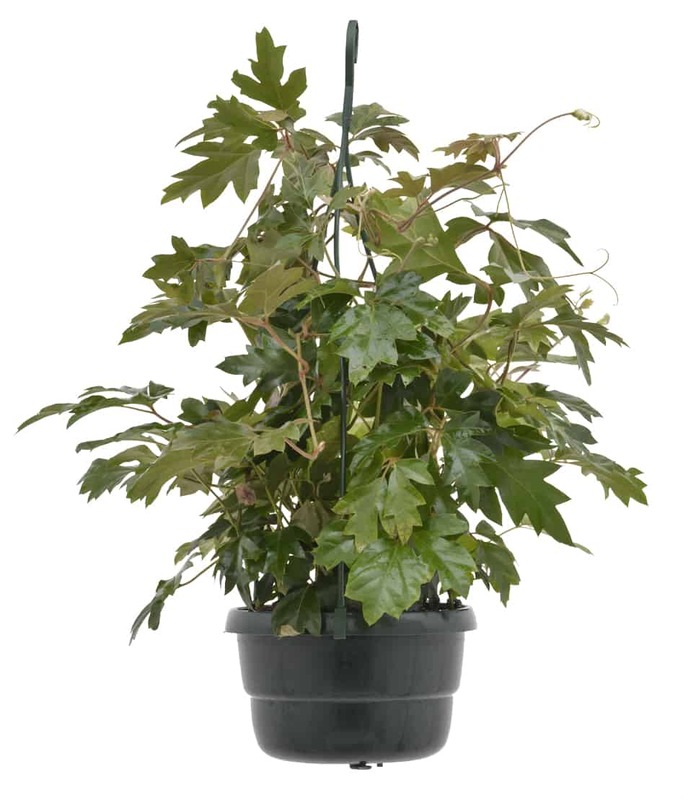 Additionally, the humidity encourages shiny, healthy foliage which increases its overall visual attractiveness. 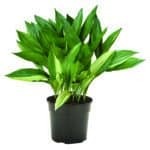 This extremely hardy and widely promoted indoor plant, is commonly referred to as the ‘eternity plant’, given that it is very low maintenance and suited to most indoor conditions. 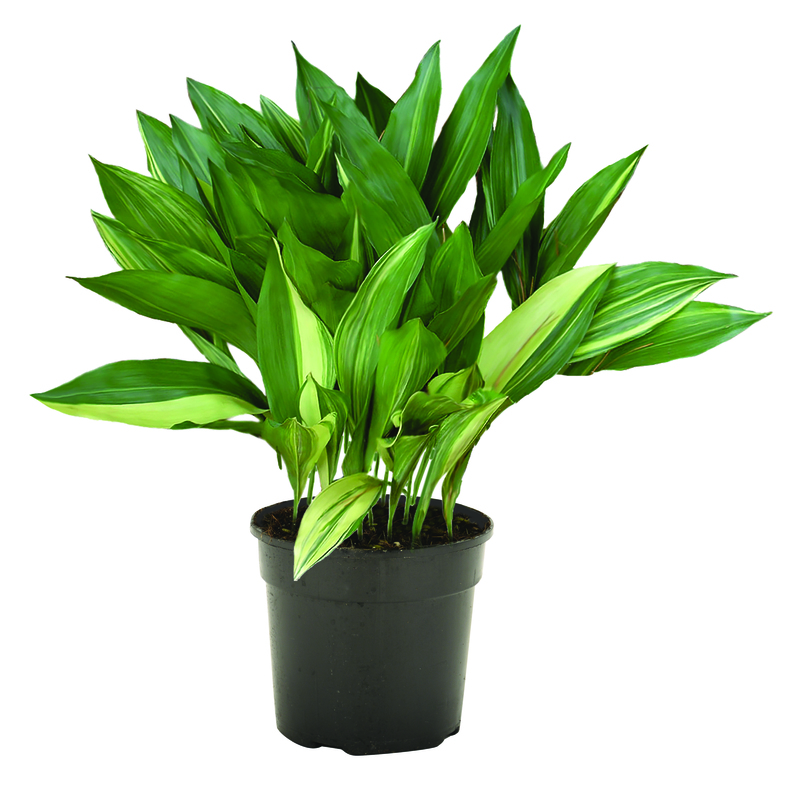 It’s interesting shape and strong glossy leaves with bring a fresh feeling into any bathroom space. As a tropical slow growing plant it doesn’t need to be watered too often and doesn’t need too much light, making it a wonderful option for your bathroom. 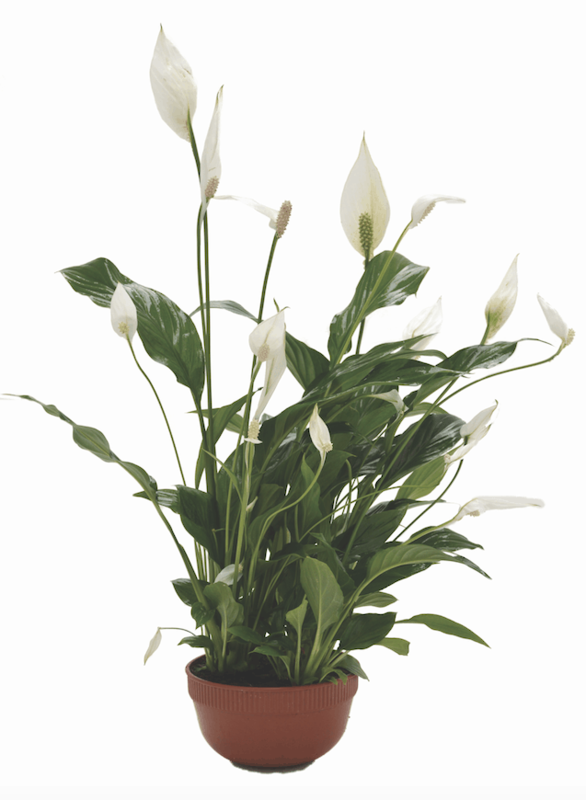 Spathiphyllum’s are one of the few flowering indoor plants; boasting slender white flowers and elegant long dark glossy leaves. 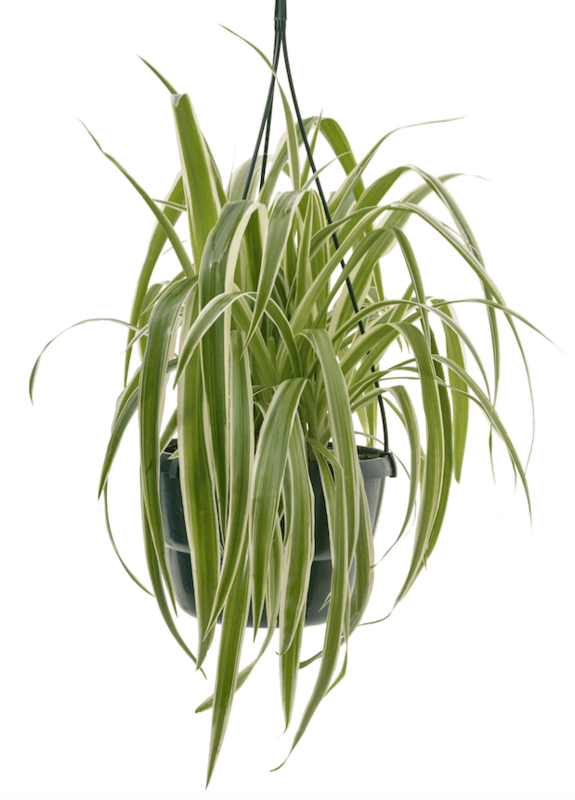 This indoor plant can tolerate low light and enjoys natural humidity, making a position next to a steamy shower perfect for it to flourish. It is important to keep the soil moist, making a bathroom space ideal in providing the necessary moist environment. 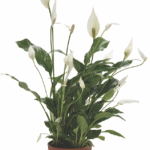 Additionally, the Spathiphyllum is an excellent air purifier that also helps to remove mold spores. 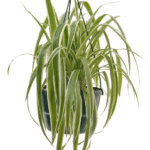 Helps to remove odours and purify the air so right near a toilet is a great spot for this indoor plant. It enjoys moist soil and moderate light, so a bathroom with some bright light is ideal in order to enhance the leaf colour and encourage new shoots. 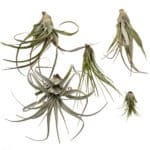 They look great in hanging baskets or hanging over edges of shelves as the long slender sword-like leaves arch from a common central crown to gracefully display their trailing habits. 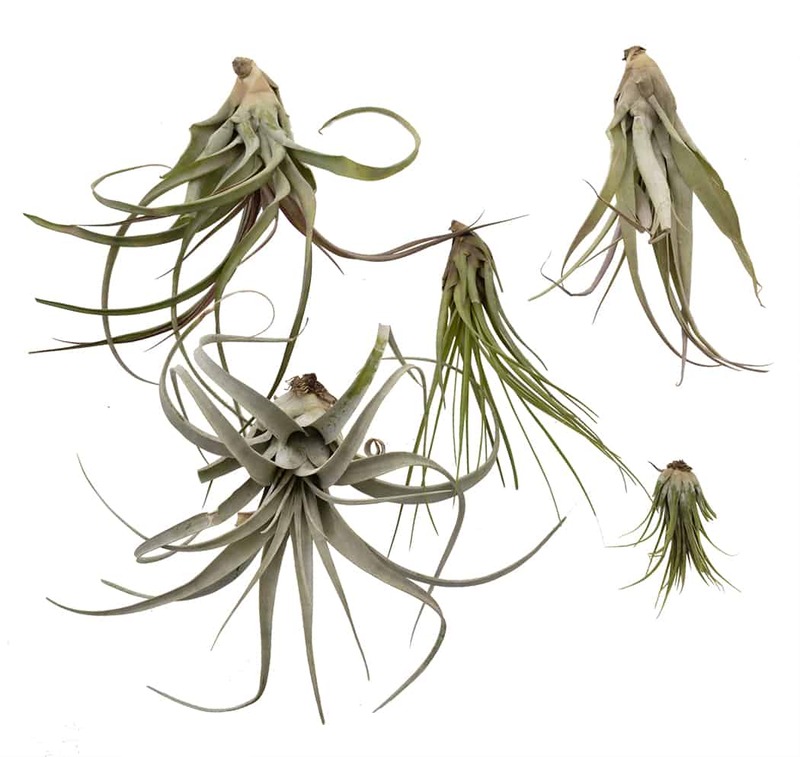 Air plants obtain moisture from the air and don’t need any soil to grow, making a moist bathroom environment with little space for greenery the perfect environment for these interesting indoor plants. Attach them to bottle corks and hang them on a wall space or use wire to attach them to rails, window bars, shelves and cupboards. These indoor plants enjoy brighter light and you can let them take a bath with you (submerge them in water for a little bit and then hang them back up) every few weeks, and they will just thrive in your bathroom space. IMPORTANT: Because of the high humidity in bathrooms, care has to be taken not to overwater plants. Test soil before watering, especially during the cooler months. 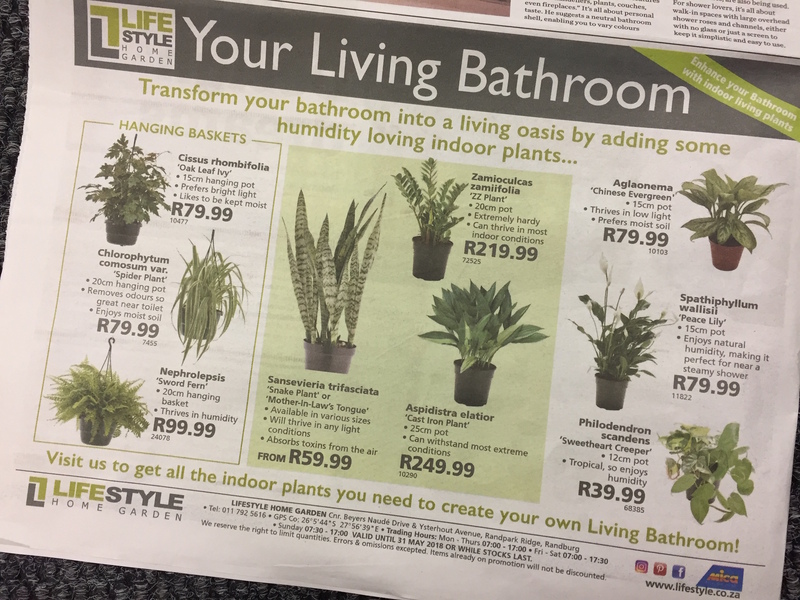 Visit us to find your favourite humidity loving, air purifying indoor plant, pair it with a beautiful pot or pot cover and decorate your bathroom with greenery so that you too can transform your bathroom into a living oasis!